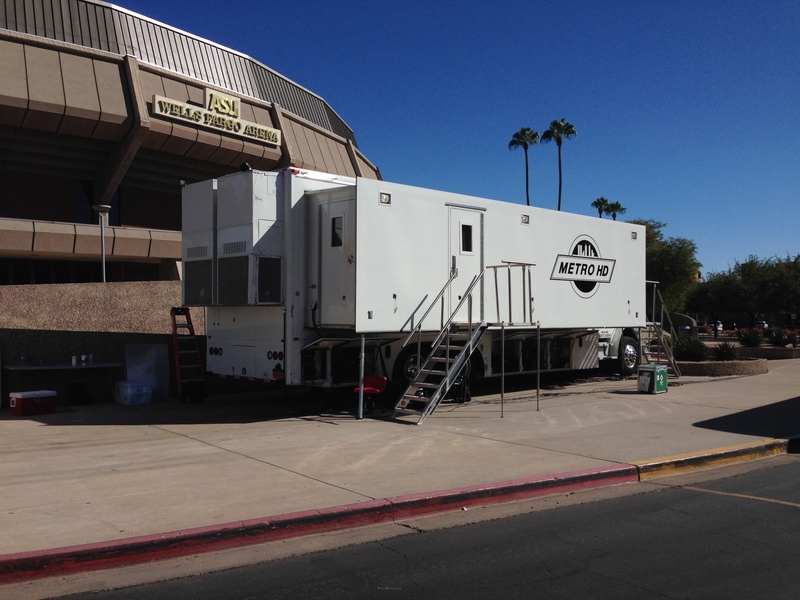 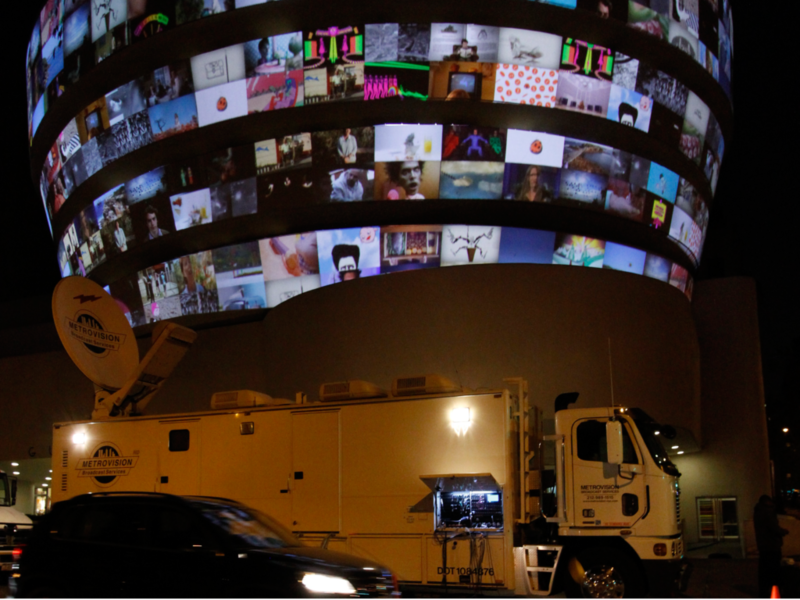 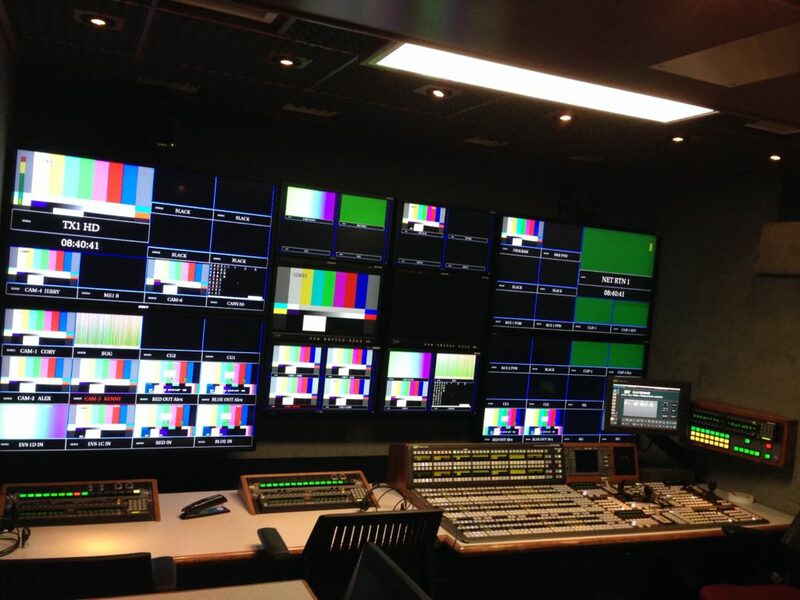 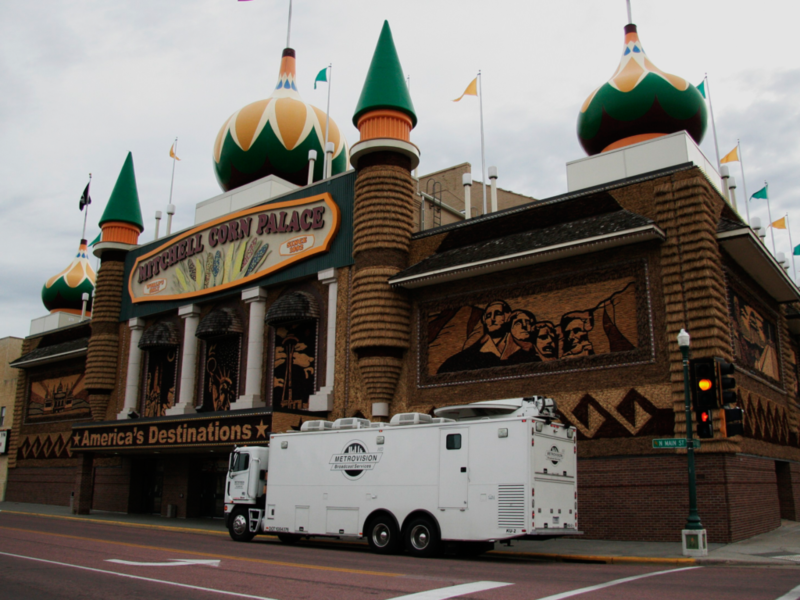 Metrovision offers a full range of mobile production (OB) and solutions for acquisition, transmission and archiving entertainment, corporate, news, and sporting events from any location throughout the United States and Canada. 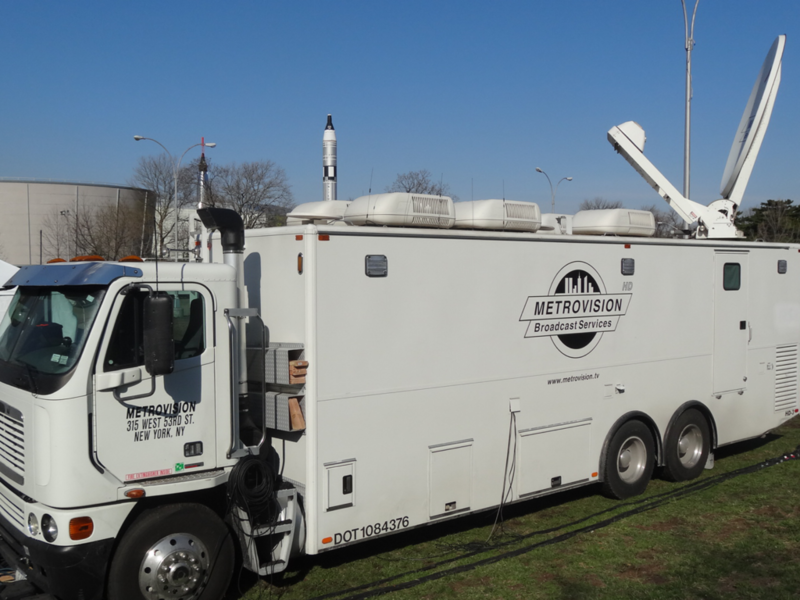 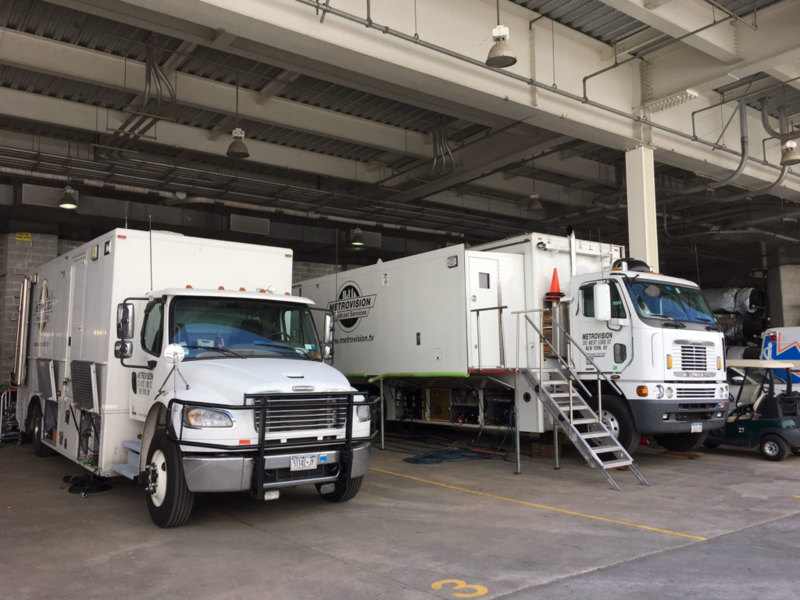 Metrovision combines the latest new generation mid-sized mobile production units with the most experienced professionals in the business to offer complete solutions from on-site host, unilateral event coverage and satellite uplinks to global distribution and on-site internet services. 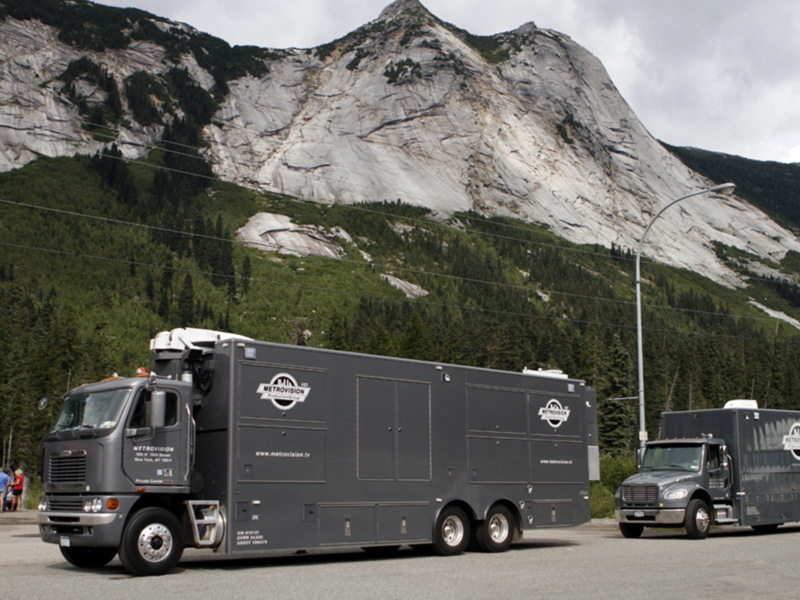 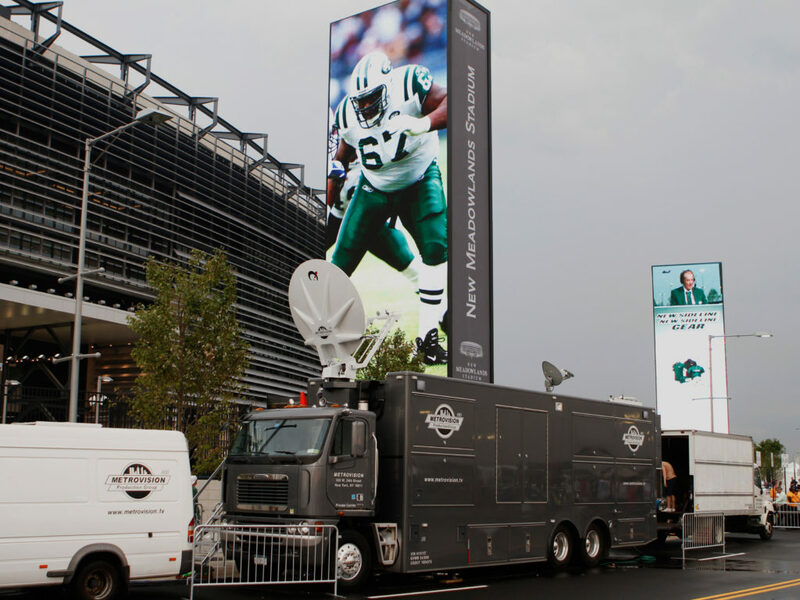 From our larger mobile expando (OB) units with advanced capabilities and equipment inventory to our smaller, more budget-oriented Hybrid solutions, MPG offers one of the industry's most diverse fleets that have been deployed to events such as the World Series, MLB All-Star Games, the Super Bowl, the Grey Cup, the Olympics, the Stanley Cup, the Masters and Horse Racing's Triple Crown Series. 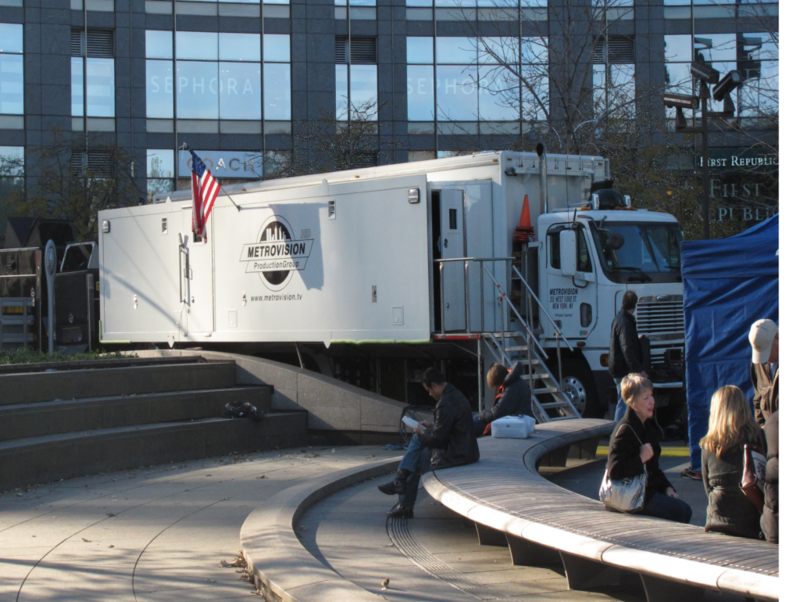 While Metrovision has covered some of the highest profile sporting events across the continent, we have also provided mobile facilities for such wide-ranging entertainment and corporate clientele as HBO's Comedy Series, Network Up fronts, Earth Day Music Festival, NJPAC Symphonies, Citigroup, GE, and Microsoft. 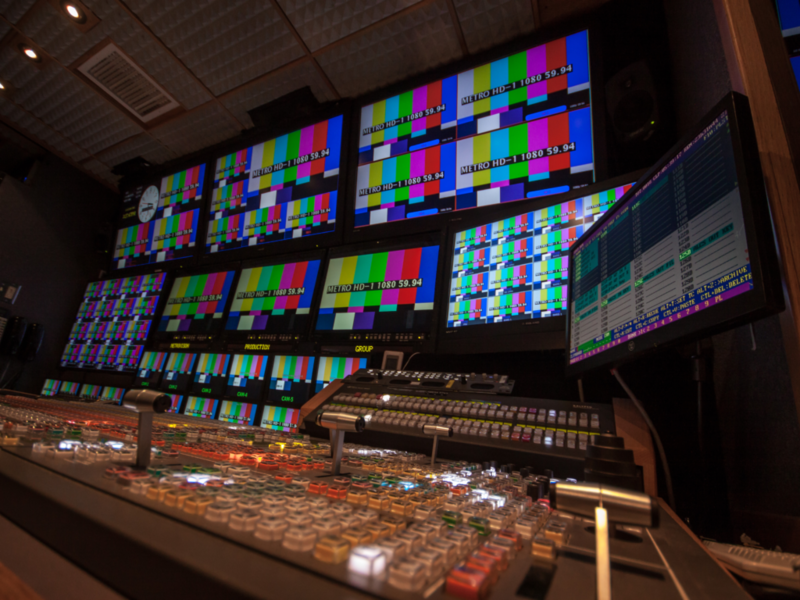 Metrovision offers the industry's leading selection of mid-sized multi - format HD production (OB) units ranging from a 40 foot straight design to the latest generations of 40 foot expandos. 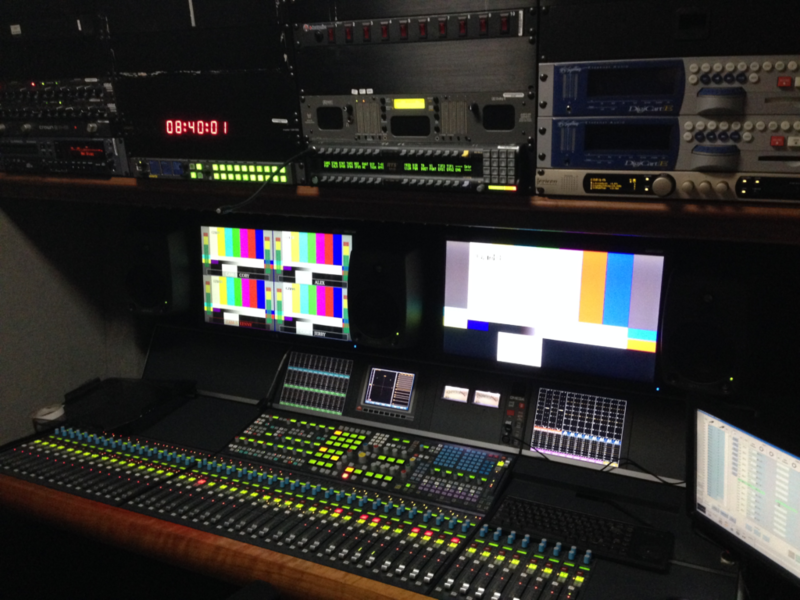 Through the latest technology we are able to provide faster set up times, more flexibility and reliability. 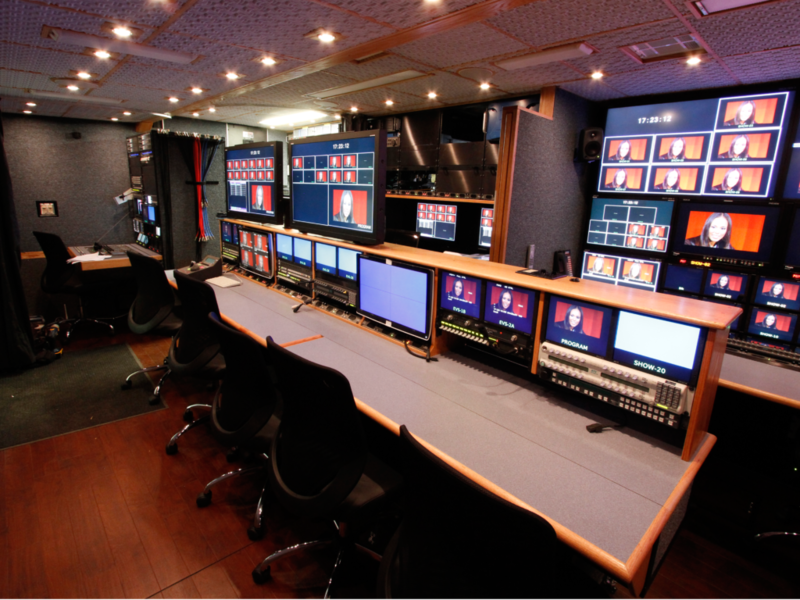 We offer cost-effective solutions and have the capacity to cover any event, large or small, recorded or live.